Also known as the "Blessed Seed", Black Seed has been recommended in religious scriptures and was well-known in Ancient Egyptian, Roman and Greek medicine. It is an important herb in Ayurvedic and Middle Eastern treatments. Traditional uses for Black Seed are numerous and range from digestive complaints and skin problems to asthma and infertility. In the last few decades, Black Seed has been the focus of numerous scientific and medical studies. The results have far surpassed expectations. 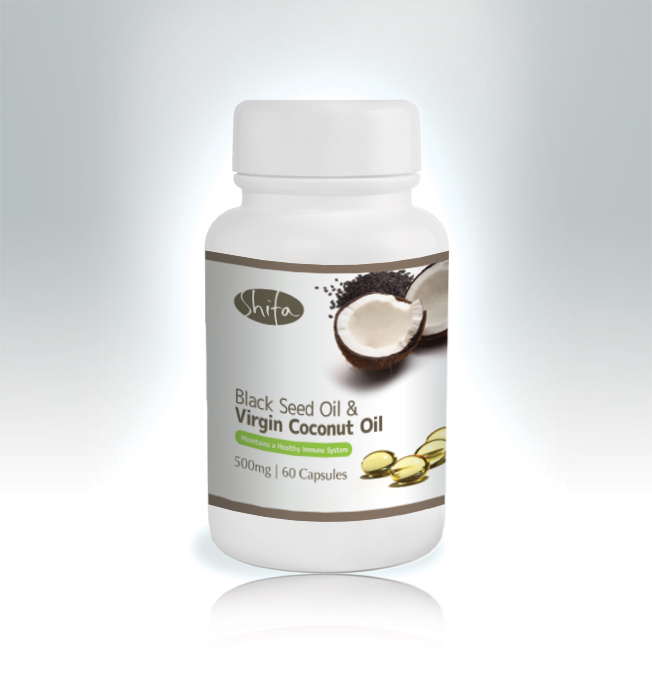 Black Seed oil is rich in essential fatty acids, minerals and vitamins. An array of over 100 active components act in a unique synergy to strengthen and enhance the body, primarily through the immune system but also through the digestive, circulatory, respiratory and hormonal systems as well. Honey and Black Seed are two of natures? super-foods, treasured throughout the ages for their rich nutritive value and amazing health-giving properties. 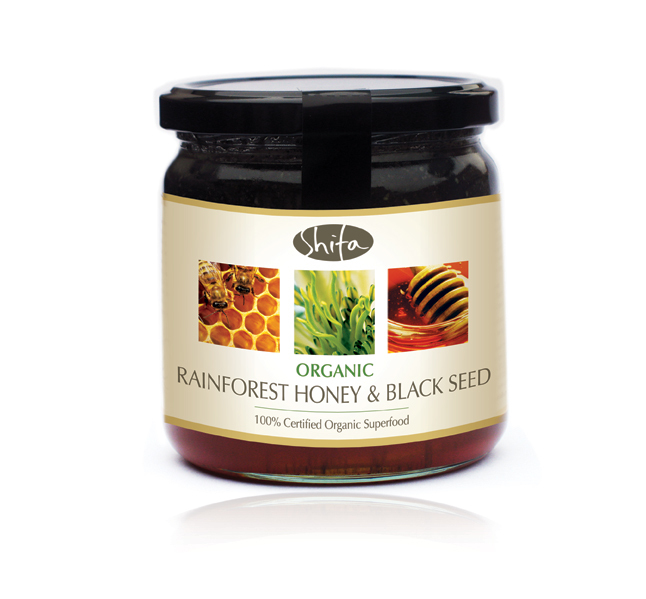 This super combination of organic rainforest honey and black seeds is made using fresh crushed organic black seeds and one of the best honeys in the world gathered from wild bees in the remote and unspoilt Miombo rainforests in NW Zambia.